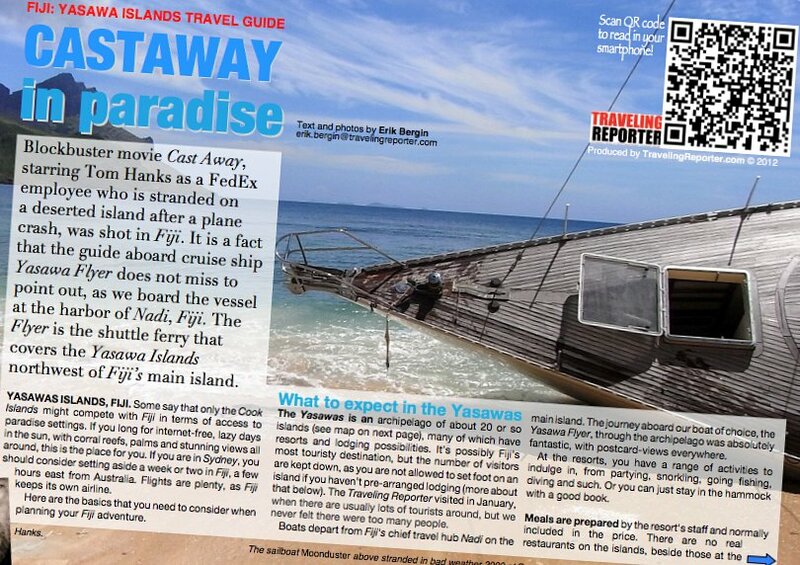 Download Traveling Reporter’s guide for the Yasawas islands, Fiji. 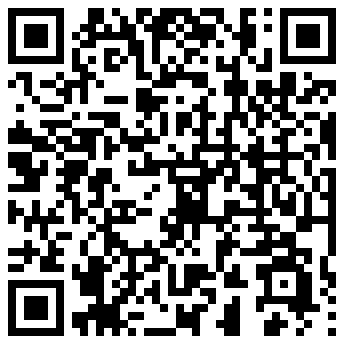 Scan QR code to read in your smartphone! YASAWAS FIJI TRAVEL GUIDE. The Yasawas archipelago in northern Fiji, almost as far away from everything else that is possible, can be considered a true paradise. Postcard views are everywhere, and even during the high season, the number of tourists is not disturbing. 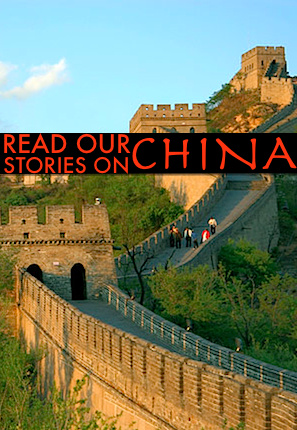 But as you start planning your journey into the Yasawas, there are a number of things to consider. Download our guide to find them out!